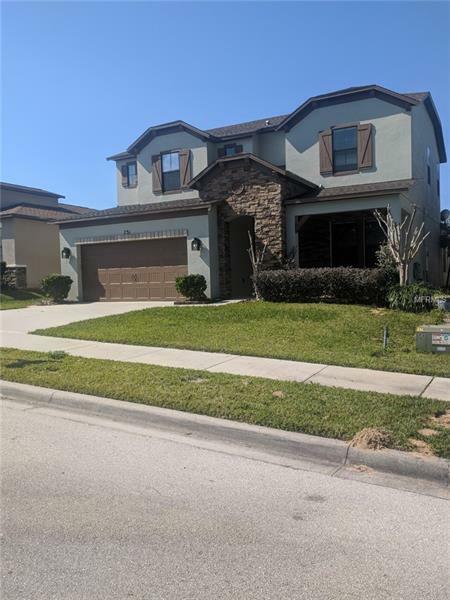 Come and enjoy all the amenities and proximity of this property in beautiful Minneola. 4 bedrooms and a great Game room upstairs that could be used as a 5th bedroom if needed! The master suite is downstairs and the family room leads to a complete open floor together with the kitchen which boasts the nice granite counter tops and an eat in Island. Not to forget that the property is all fenced in to add to your privacy. You don't need to wait for the completion of the construction when you can own this great home.